Display Readings Keep an eye on your speed, time, distance, and calories with this large LCD window monitor. And with Priority Display, you can decide which data you want to watch closely. Pulse Pad Maximize your workout with the ultimate tool: heart rate training. A built-in, dual-grip monitor keeps you in your target zone for better, faster results. Plus, this bike is Bluetooth compatible; wireless heart rate straps sold separately.. Fly Wheel Weight 5Kgs, Two Way Rotation,3-pc-crank, Flat Belt, Fly wheel, increase the momentum of your speed and make your workout effortless. Handle Adjustable Option Yes, Handlebars also located on the side of the console. Seat Adjustable Yes, Its can be Adjust Your comfort Work out. Hand Holding Handle Smooth handles give you a excellent workout experience, Your whole body gets Ripped . Designed to keep your feet in place, these extra wide pedals are built with straps to increase stability. 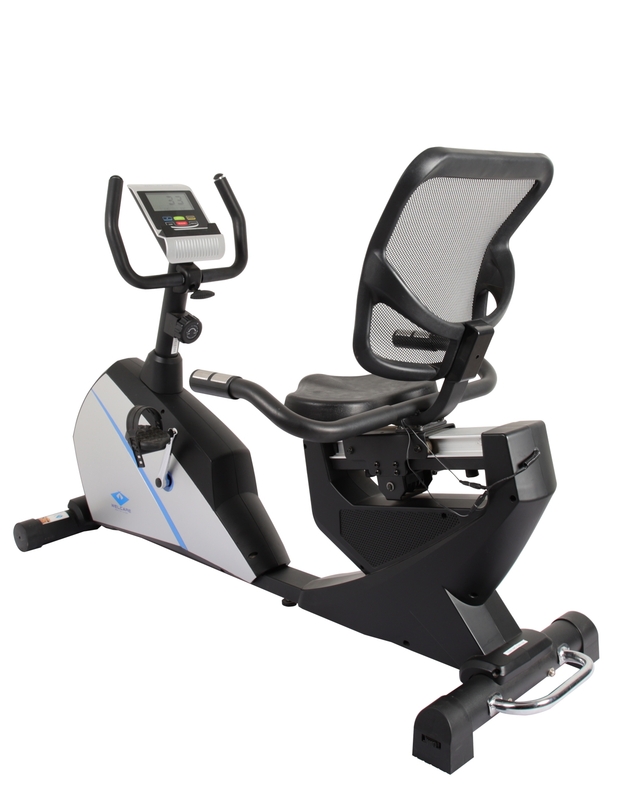 And the ergonomic design keeps your workout comfortable.